#OnTheRoad. 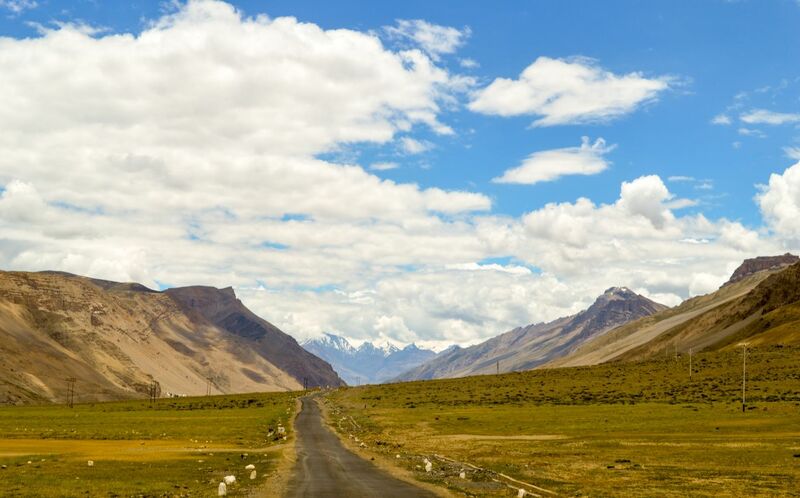 Spiti Valley 2k18. Into the Wild. The Journey. Into the Wild.